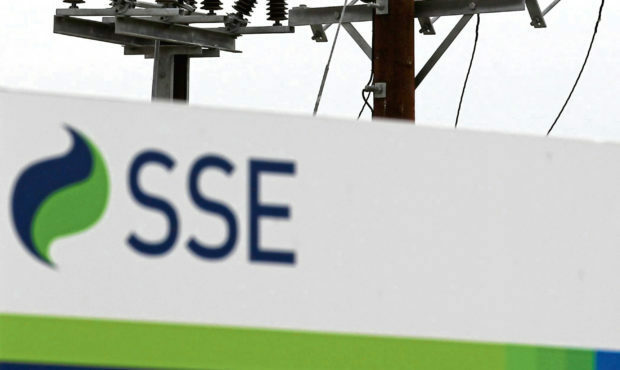 SSEs board has recommended that shareholders vote in favour of the merger. Scottish and Southern Electricity Networks (SSEN) is holding a pre-application consultation event tomorrow to seek views on plans for a new 275kV substation near Rothienorman. The new facility will be located two miles west of the village, next to the Wood of Middleton, and was first granted planning permission in February 2012. It is needed to allow increased power generation while keeping the network fully operable and compliant with modern technical standards. Due to changing network requirements and to accommodate overhead line tie-ins with the substation, there have been minor changes to the proposed site layout and so SSEN has submitted a new planning application taking account of these changes. Improvements are also to be carried out on nearby overhead lines and underground cables. SSEN project manager Elliot Robertson said: “We are committed to being a good neighbour in the local community and submitting a new planning application provides an opportunity for us to engage with both the local people and other interested parties about the project and to discuss the changes made to our originally consented plans. The open consultation drop-in event will be held tomorrow at Rothienorman Village Hall from 2-7pm. For anyone who is unable to attend, information can be obtained by contacting SSEN community liaison manager Kelly Scott at kelly.scott@sse.com or on 07342 026270, or by visiting the project webpage at www.ssen-transmission.co.uk/projects/rothienorman-substation.